Welcome to Bay Tours Nelson. We are an established and trusted small touring company that provides informative, friendly and flexible tours to the Nelson / Tasman area, and special personal excursions to other nearby regions. Our vast local knowledge means you get the absolute best from a stay in the Nelson region of New Zealand. We offer small personal wine & scenic tours, art & craft tours, walking and cycling tours and other exclusive custom-designed tours including Maori cultural experiences and Golf. Why choose Bay Tours Nelson for your adventure? We are members of NZ Maori Tourism, NZ Tourism Export Council and Qualmark approved. 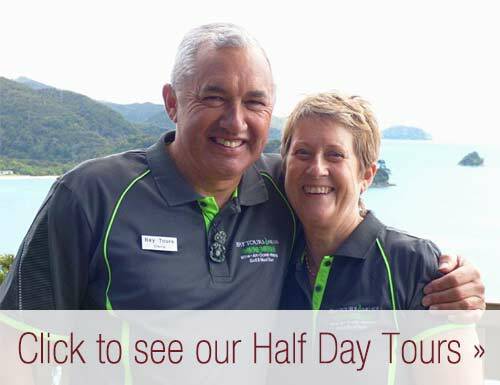 Bay Tours Nelson provides you with the opportunity to sit back and relax and show you a truly memorable and fun-filled tour unlike no other! Learn how to taste wine like the professionals! Enjoy the local Maori and European insights as we travel. We are professional, friendly (and witty) hosts. Owen and visitors from Houston USA performing a Haka! 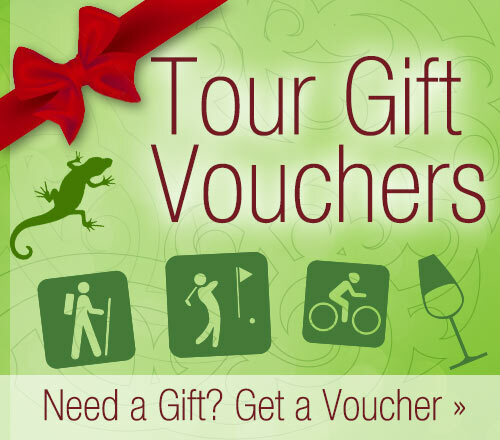 Gold Card members get $5.00 off any tour. RSA (Returned Service and Service Members including overseas Veterans) get 10% discount. In both cases your membership cards will need to be produced on the day. 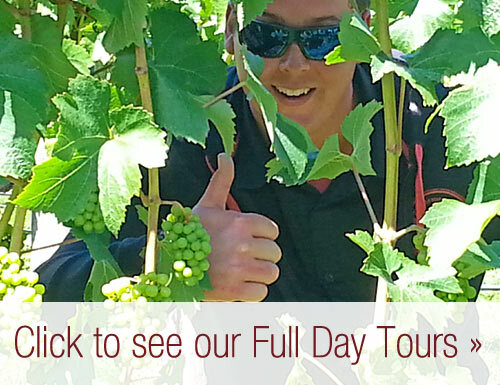 We've just returned from our wine tour with Owen and Bay Tours Nelson. Nothing was a problem for our gracious host and he put together a fantastic day at very short notice with excellent humour. He picked us up from Kaiteriteri and the day went without a hitch. I would highly recommend him and his team for future travellers.